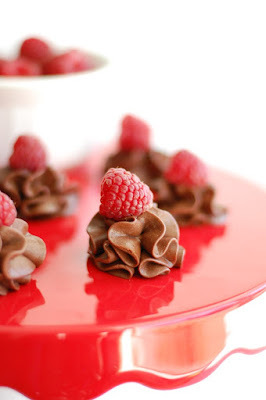 February is almost here and with it comes one of my favorite holidays: Valentine's Day! There is no denying that Valentine's Day is just around the corner, so today I am excited to share this really special round-up filled with holiday ideas from other bloggers like myself. Today is the last day of January, which means that we have just over two more weeks to prepare and start working on something unique for the valentine in our life. 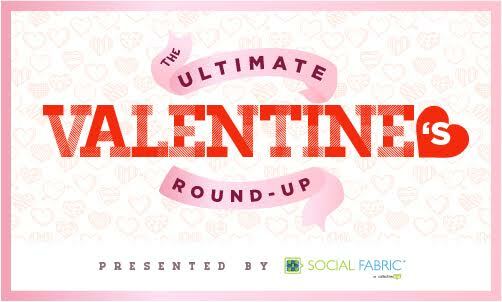 This is truly the ultimate Valentine's Day round-up! 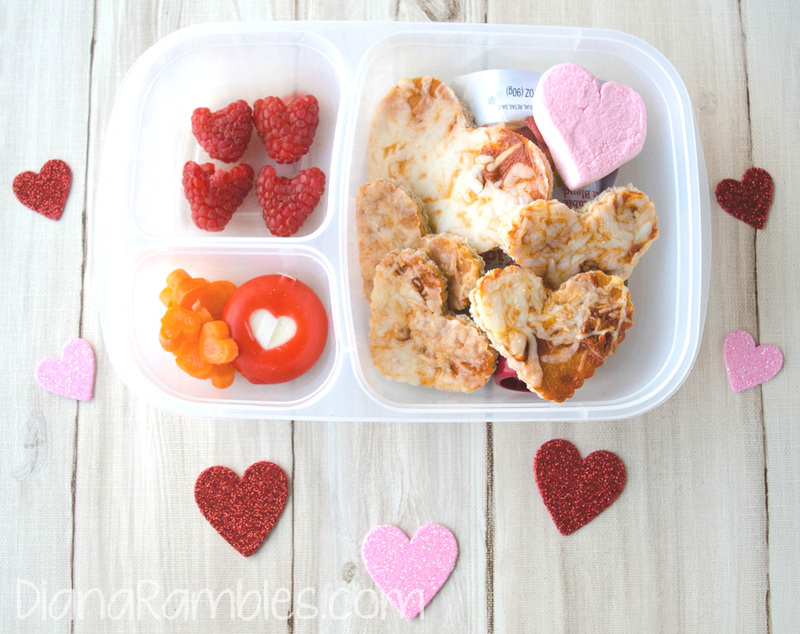 With over 130 different ideas below, you can find some really cute and festive: recipes, printable Valentines for kids, coloring pages, home decor tutorials, party ideas, and much much more! 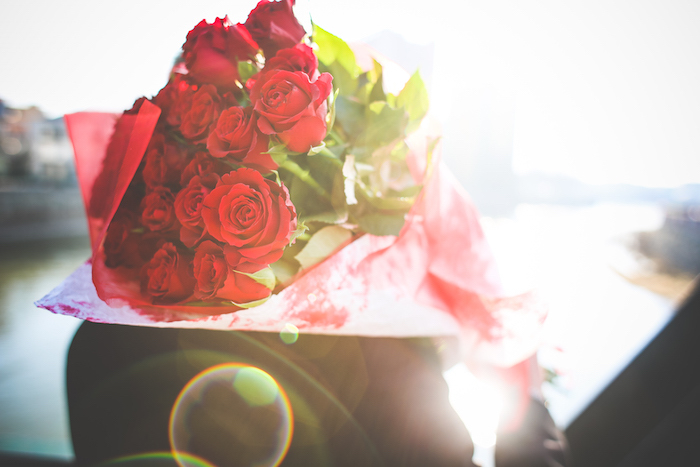 Which of these featured Valentine's Day ideas is your favorite? Wow this is a really an awesome round up! Thanks for sharing this. There are some fun choices in here. Perfect for Valentine's Day! This is such an awesome roundup! I'm definitely pinning! Can't wait to check out some of these great ideas! I can't imagine how long this one took to put together! So glad you enjoyed it and thanks so much for pinning! Those hand-lettered cards and candy jars are darling!! Love them! 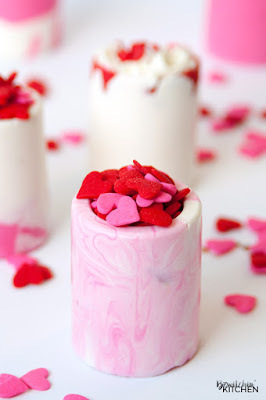 Thanks for this post, I'll definitely be trying some of the DIYs for Valentine's. Awesome roundup, everything we need is included, definitely pinning this post, im coming back. Aww thanks! And I appreciate you sharing it to Pinterest, too!